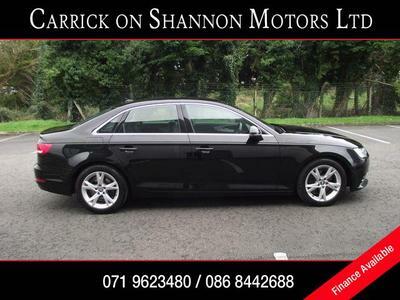 At Carrick on Shannon Motors Leitrim, we offer fixed price servicing so that you know exactly what you are getting when we service your car or van. We offer the option to book your service online, using our desktop or mobile website. When a car or van is serviced with us, we will carry out our premium service 41 point checklist. Engine diagnostics are an increasingly important component when servicing modern cars. At Carrick on Shannon Motors we can diagnose faults on all makes and models of cars and commercials, using the most up to date and advanced diagnostic technology. If your engine management or service interval lights are causing you problems, visit Carrick Motors.